First, Tasmania has some of the oldest living things on Earth, the Lagarostrobos, a species of conifer tree that can live to be several thousand years old. While we don’t have any trees still alive today that are that old, we do have some that are around 2,000 years old. 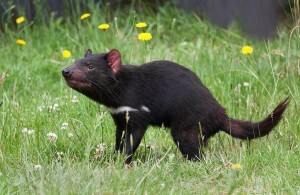 They are only native to Tasmania. Thanks to the diseases that the Europeans brought with them to Tasmania there are no full-blooded Tasmanian Aboriginal people that are still alive today. They have all died. 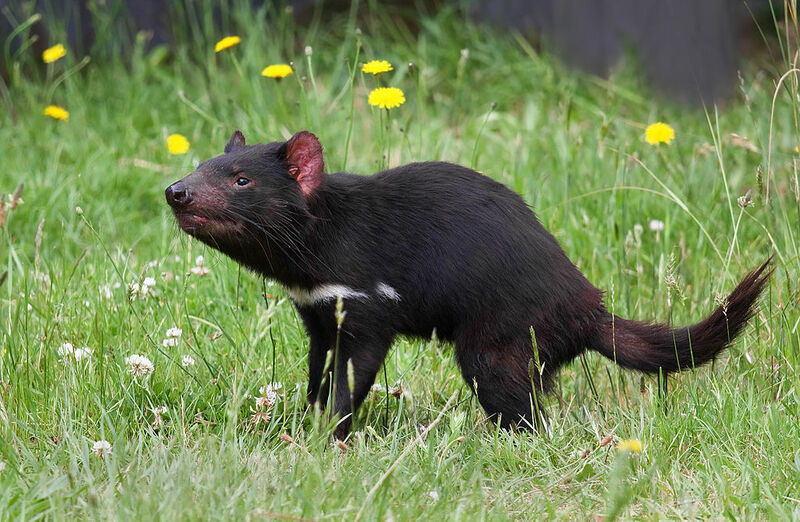 The Tasmanian Devil is the largest carnivorous marsupial in the world. It is about the size of a small dog. They are hunted because they like to eat livestock. They were almost hunted to extinction. I have fond memories of them from the Looney Tunes cartoon character. While he was a terror, he wasn’t a very smart terror. At one time Tasmania was Britain’s largest penal colony with a population of 75,000 convicts. Tasmania is an Australian state and has to total of 335 islands, including the island of Tasmania. Tasmania is said to have cleanest air in the world along with the purest rainwater, Much of it is actually a sprawling wilderness of 6,178 square miles and this area is said to be the third largest temperate wilderness area remaining in the Southern Hemisphere. UNESCO states that “Remains found in limestone caves attest to the human occupation of the area for more than 20,000 years.” The Tasmanian Wilderness is on the World Heritage List.